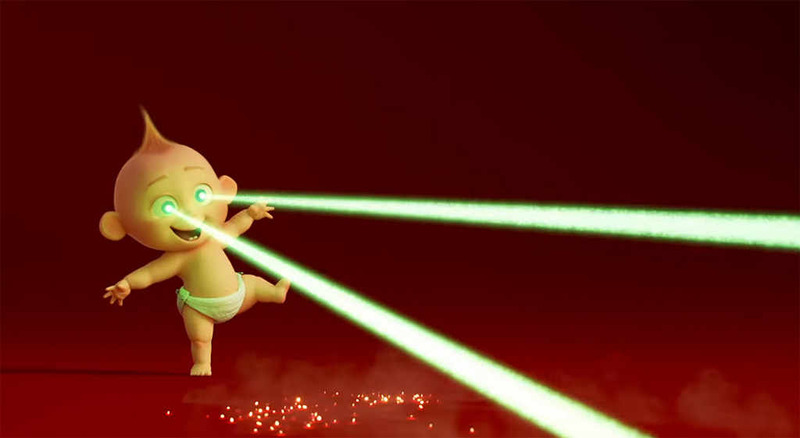 Jack-Jack is ready for action in this new 'Incredibles 2' teaser! Bigg Boss 11: Details about the nomination process REVEALED! Backstage News on Brock Lesnar vs AJ Styles, Lesnar's "Injury"
Diana Ross Sings Her Biggest Hits for AMAs 2017 Performance! Ashlee Simpson & Evan Ross Attend AMAs 2017 with Their Kids!